Classic Hemingway writing. 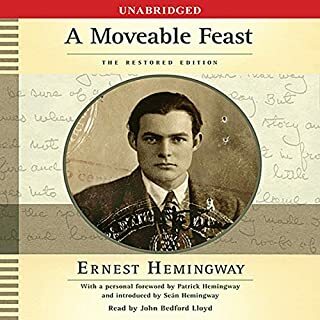 If you like Hemingway you will certainly love this book. The narration was SO GOOD. It was all together just a lovely experience. 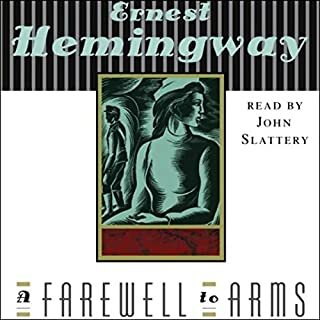 I have always been a fan of Hemingway but this by far surpassed my high expectations. 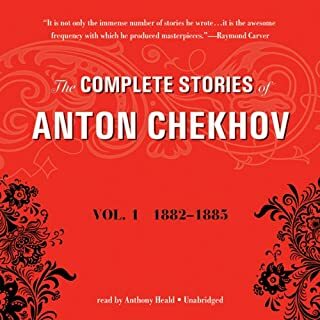 I've cried only twice while listening to audible book, this was one of them. 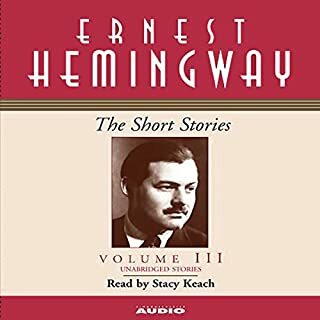 I'm very picky about narrators in general and especially when they are reading Hemingway but the narration could not have been better. 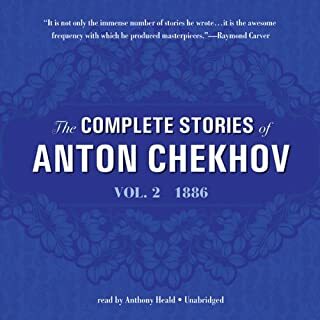 This was my first experience with stories by Anton Chekhov and I'm happy to report I was not disappointed. His stories make you think, not in a laborious way but in a way that pulls one side of your mouth up in a sly way. I've already ordered volume 2! The narrator was superb. My favorite story was probably the looking glass. 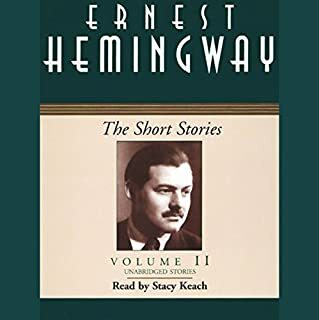 Another fantastic set of classic Hemingway short stories. The stories themselves remove you from this world and engross you in them, in the best possible way. Outstanding performance again from the narrator! Would you listen to Heads in Beds again? Why? 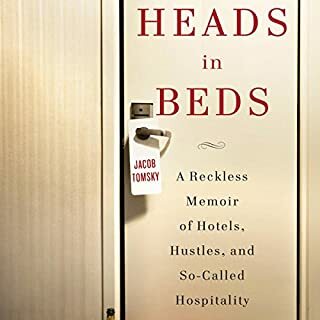 It's both informative with inside hotel info but it also draws the reader in, there's an emotional connection made...it's great. Have you listened to any of Jacob Tomsky’s other performances before? How does this one compare? 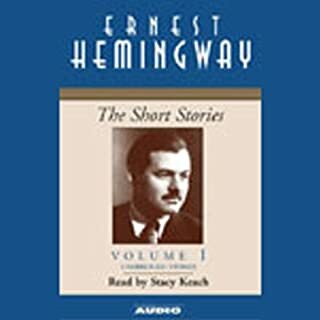 Classic Hemingway stories beautifully read. I am picky about narrator's voices; Stacy is one of the best. Which character – as performed by Armando Durán – was your favorite? 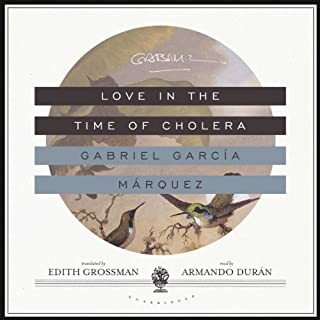 Armando Durán is the best narrator, caring equally for each character, presenting the story carefully and captivating.